A free update for Hollow Knight called Gods & Glory is hitting Nintendo Switch on August 23, 2018. 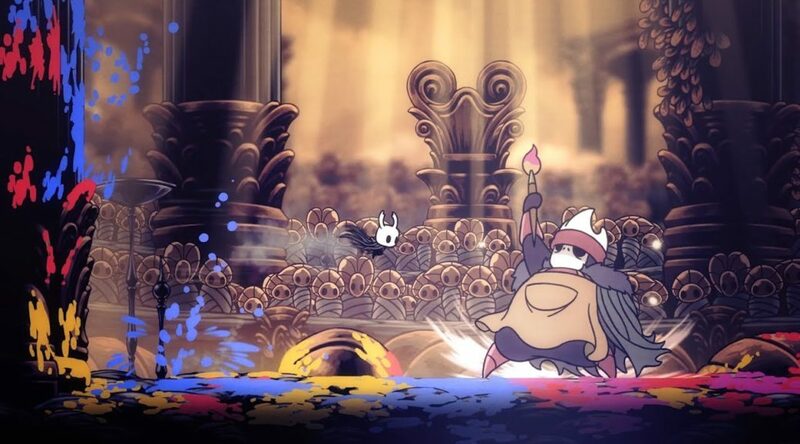 The free content pack brings new bosses, new music, new NPCs, and new quests to Hollow Knight. Check out more details and the latest trailer below.